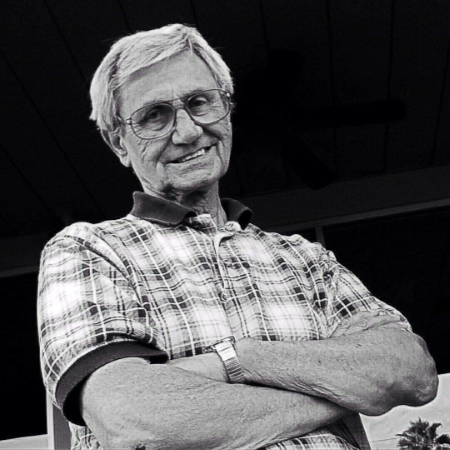 Donald Francis Wolski, age 83, passed away at his home in Andover, MN on Tuesday, October 23. Survived by wife Marie, her children, Laura Logeais, Ron (Carol) Shaw, 4 grandchildren, 1 great-grandchild. His children from first marriage: Candace (Richard) Gordon, Constance, Kimberly, and 5 grandchildren. Preceded in death by his parents and 16 siblings. Don grew up on the east side of Milwaukee, WI, Don Bosco HS Grad, award winning pigeon flyer, and passionate Packer fan. He had a larger than life personality and humor that will be greatly missed. In lieu of flowers, memorials to Metavivor Research and Support, 1783 Forest Drive #184, Annapolis, MD 21401 would be appreciated. Funeral Friday, November 9, 2018 at 11:00 a.m.